Explaining the concept of death to a child is a very difficult, confusing, and uncomfortable experience for a parent, educator, or therapist, and it is a topic that is often first introduced by the loss of a pet - sometimes a child's earliest exposure to loss and grief. 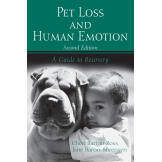 • There is an undeniably special bond that develops between people and their pets, especially between animals and young children, and while the death of a pet can be devastating to an adult, children are often deeply affected by such a loss. Without readily available outlets for their feelings, the trauma of pet loss can remain with a child for life, and without help many adults feel inadequate and not up to the task. 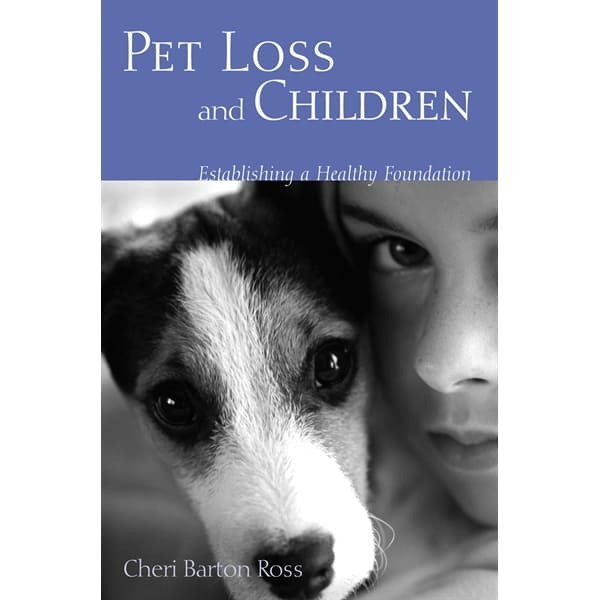 • The aim of this book is to provide therapists, counselors, educators, parents, social workers, veterinarians, and physicians with resources to help children cope with the loss of a pet.